It’s competition time!! 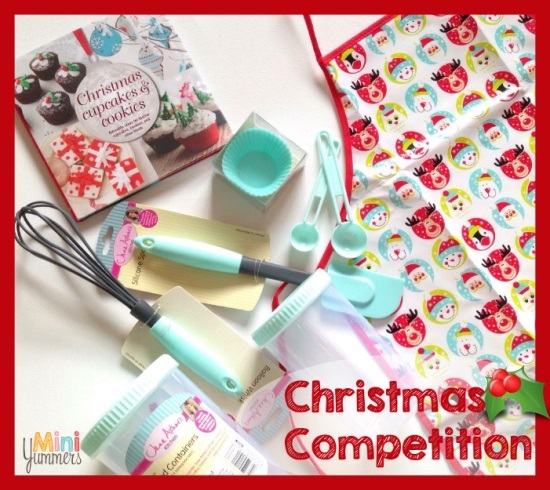 So you can make loads of your Christmas favourites, we have a fabulous aqua-colour baking set by Jane Asher, a Christmas apron, and a yummy Christmas Cupcakes & Cookies book to giveaway. So there’s no excuse not to make some yummy goodies, as this set contains everything you could possibly need to bake up a storm. Many apologies, but this competition is only open to UK readers, but fear not, as there will be a US/Worldwide competition coming up really, really soon. We have loads of new makes and bakes coming up for the Christmas season, but the book has some really lovely cookies and cakes to make. 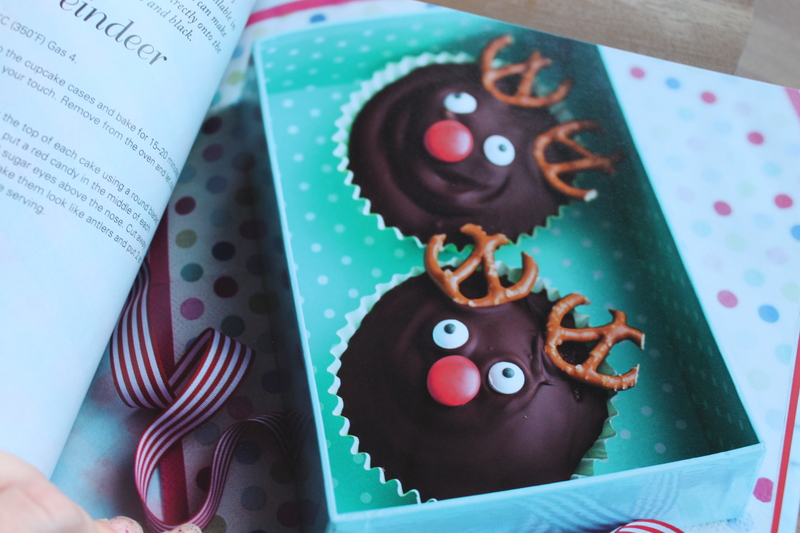 I love the look of these Rudolph cupcakes, with their pretzel antlers. All you have to do to enter, is to like the post that is pinned to the top of our Facebook page. Sharing would be awesome too, but it is not compulsory. You should also like our Facebook page too, of course. Competition will close at midnight on 3 December 2014, and is available to UK readers only.